The Graduate Student Assembly is an elected body of Yale students in the Graduate School of Arts and Sciences. The Assembly’s goals are to identify the needs and concerns of graduate students, consider possible solutions, and present these to the Dean and other administrators. We also discuss, propose, and advise on possible changes to Graduate School policy proposed by the administration. 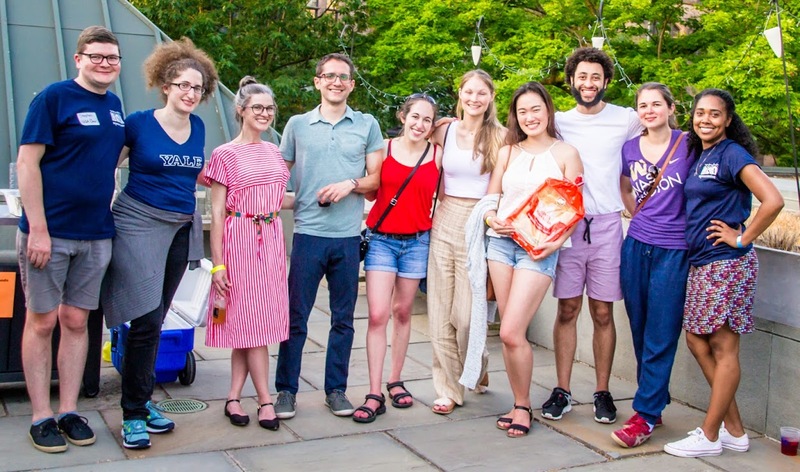 The assembly provides a means for communication and deliberation both among graduate students and between graduate students and other members of the Yale community.